Since our founding more than 40 years ago, Metro Custom Plastics has developed a strong reputation as a manufacturer of quality products that meet the tough requirements of the oilfield industry. 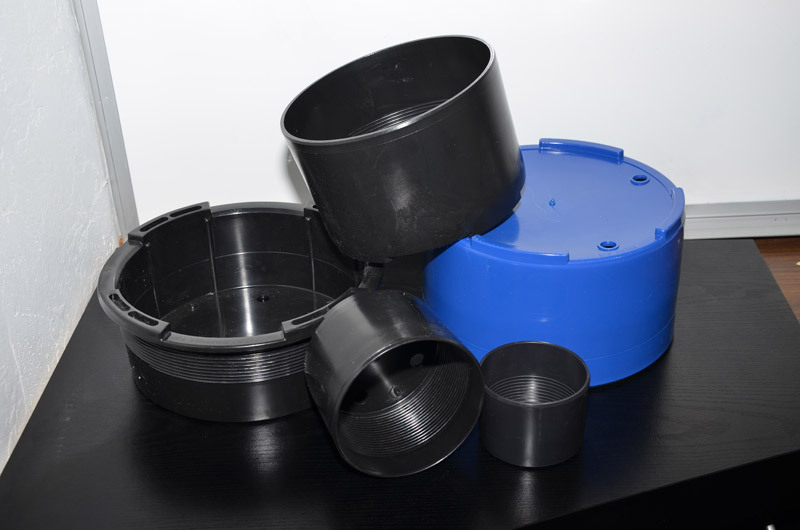 We have a loyal customer base that relies on us to produce plastic thread protectors that retain their strength and stability under some of the harshest industrial conditions. The threaded connections on oilfield pipe are precision-machined to with very tight tolerances. 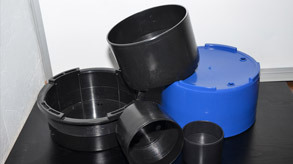 Metro Custom Plastics manufactures a family of plastic thread protectors in a variety of sizes and colors. We reprocessed HDPE to keep expense to a minimum. Lightweight yet strong, it has excellent impact, heat, and chemical resistance. Since Metro Custom Plastics manufactures these thread protectors in large quantities, mold maintenance is important. We proactively inspect all molds and repair them as necessary to ensure our molds are always ready for production. These thread protectors range in size from 1.0” through 10.75”. Metro Custom Plastics uses our 230 ton machine to mold the smaller diameters and our 500 ton machines to produce the largest. We custom blend colors to ensure lot-to-lot consistency. Numerous in-process checks are conducted to meet our customer requirements. To learn more about our expert plastic injection molding capabilities and how they can benefit your company, contact us today.